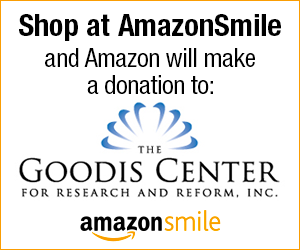 The Goodis Center is a 501(c)(3) nonprofit organization dedicated to advancing and protecting human rights. Our efforts primarily take the forms of research, advocacy, direct action, publication, and education. 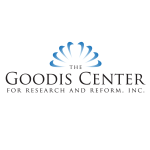 The Goodis Center embraces a holistic approach to human rights, incorporating the broadest spectrum of human rights-related matters into our advocacy and awareness programs. We publish and syndicate human rights reports from major U.S. and international organizations, as well as independent researchers, artists, academics, and news outlets. Our social media accounts, website, and Journal for Human Advancement collectively form our human rights clearinghouse. We also conduct independent research and analysis on a variety of topics and operate other programs within the scope of our mission statement. Our charitable projects have existed in various forms since 2005. More about The Goodis Center—including our history, staff, directors, and mission statement—is available on the About Us page. If you would like to help with our website or with any of our programs, please consider volunteering or donating.